This video came out about a year ago. 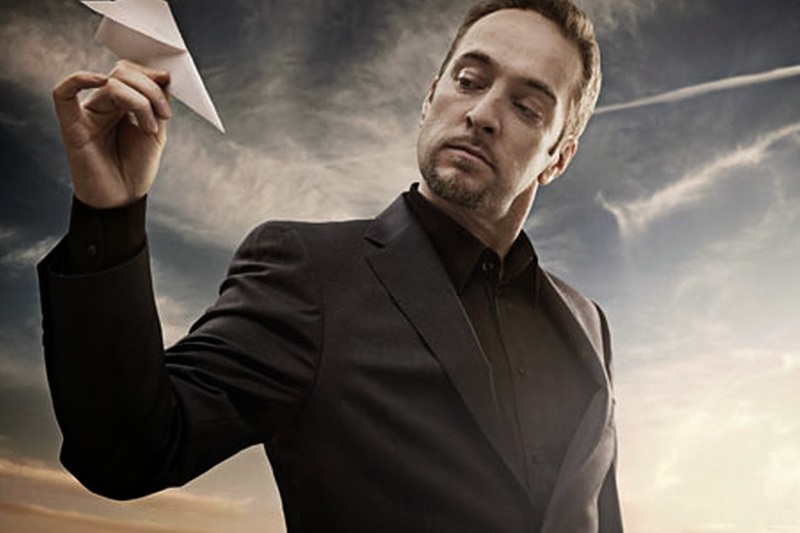 It's by Derren Brown, an entertainer/magician known for his work using psychological suggestion and misdirection, and for orchestrating elaborate scenarios designed to test people's reactions, their strengths and fallibilities - and especially the power of belief. Occasionally I find his manipulative tactics to be over the top, particularly when he has people undergo intense stress or fear. But I appreciate the genius of Derren's work, and I have a great deal of personal hakarat hatov (gratitude) to him for helping me identify areas in my own life where I was given over to naive thinking and prone to irrational beliefs and suggestibility. In fact I wish there were a bracha (blessing) to say to express the joy of overcoming self-delusion! Any suggestions on that? Anyway... This is the second installment of a two-part show called "Fear and Faith", wherein Derren tries to bring an atheist/skeptic to experience a powerful feeling of belief in God. His technique is to essentially reverse engineer the process, i.e. analyzing what goes into such belief and then trying to reproduce it. Even though the "religious epiphany" aspect of it doesn't really speak to the kind of belief experience which Orthodox Jews typically have, there are certain components of the process which I think are relevant to frum belief - particularly the propensity to ascribe supernatural significance to things which have down-to-earth explanations. Before talking too much about it, I want to give you the chance to watch the video and offer your reactions. So enjoy, and Chanukah Sameach / Happy Hanukkah! Virtual design and construction Denver, Colorado is the more effective work using 3D laser scanning technology. It also can cover a huge area with the help of drone viewer. Get us to know more.